Next update planned for December. Granblue Fantasy Project Re: Link will be localized into English, French, Italian, German, and Spanish, publisher Cygames confirmed to Gematsu. The company also clarified, however, that it has yet to announce anything regarding release territories or dates. As announced this past weekend, Cygames plans to reveal more about Granblue Fantasy Project Re: Link during Granblue Fantasy Fes 2018, which will run from December 15 to 16 at the Makuhari Messe in Chiba. 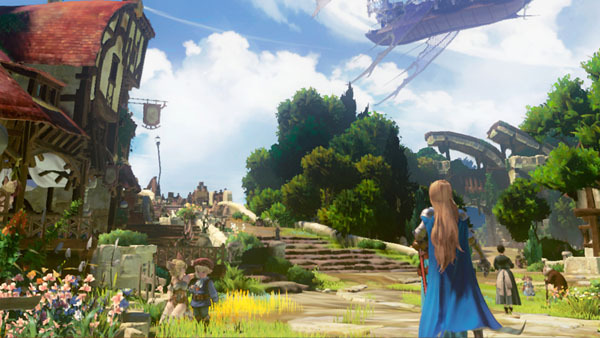 Granblue Fantasy Project Re: Link is an action RPG in development at Platinum Games for PlayStation 4.